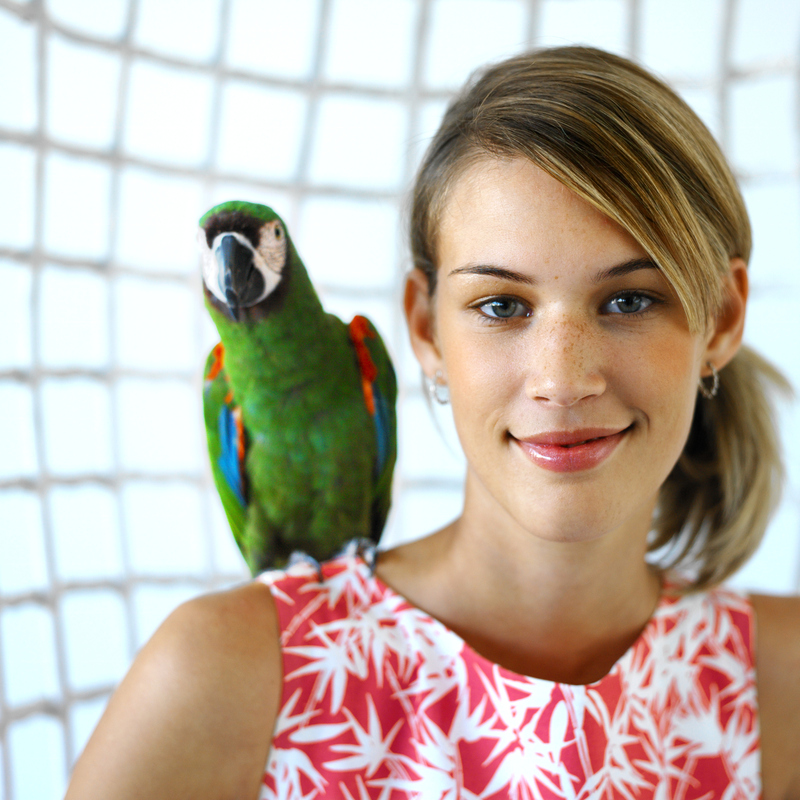 If you plan on traveling with your pet bird, check out these tips for airline travel with birds. Birds are more adversely affected by smoke and gases than other mammals and special considerations must be taken to keep them safe. 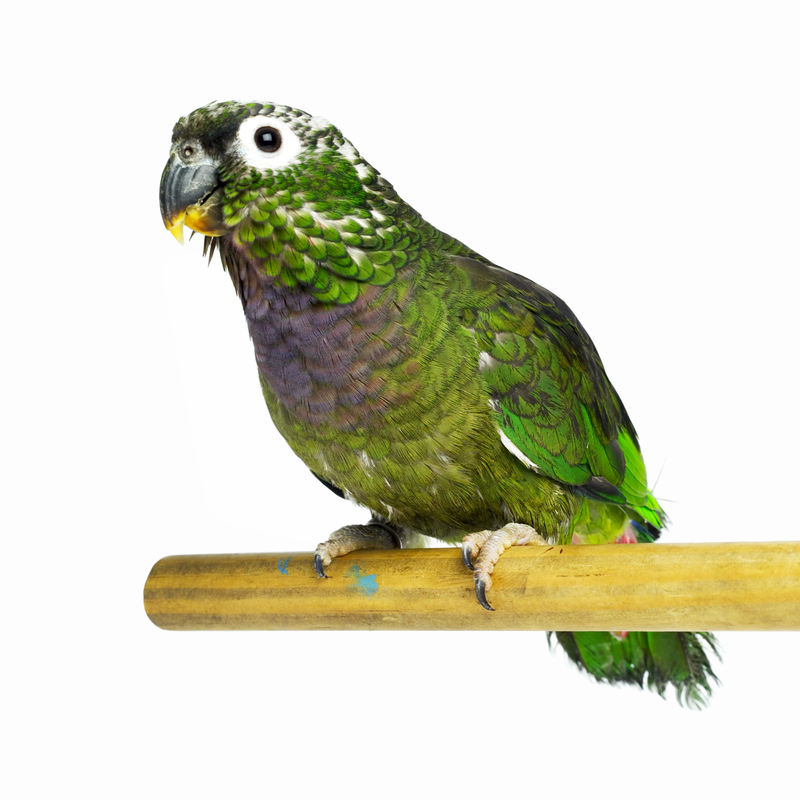 Check out bird poison prevention tips here. Being prepared to take care of your pet in the unexpected event of a disaster is crucial. Check out this list of supplies that you should have in a disaster kit for birds. 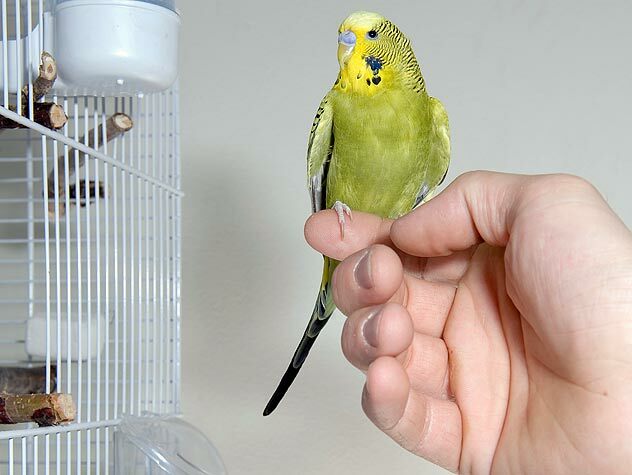 Cats aren’t the only source of danger for pet birds. 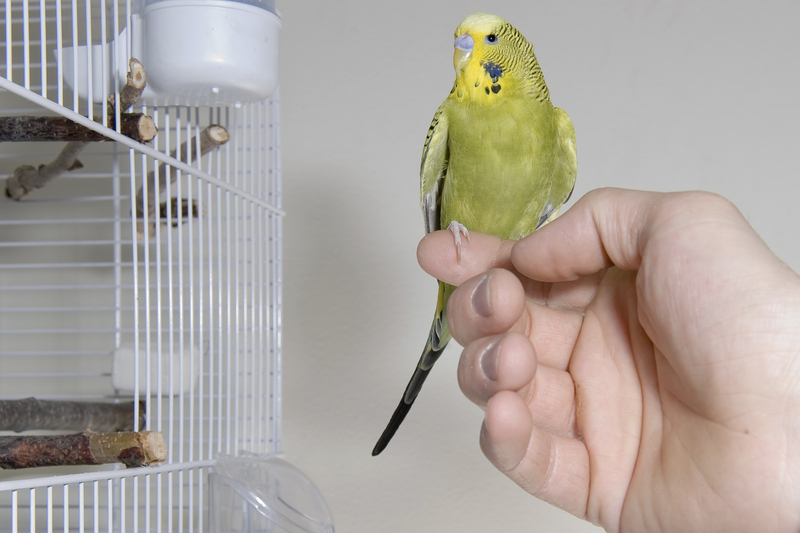 Check out this list of household items that may be dangerous to your pet bird. Feather trimming is a fairly simple process, but it takes precision and care. Find out how to safely and carefully trim a bird’s wing feathers here. We are still learning about birds’ needs in home environments, but here are the known facts. Each species of companion animals has different dietary needs than the next. 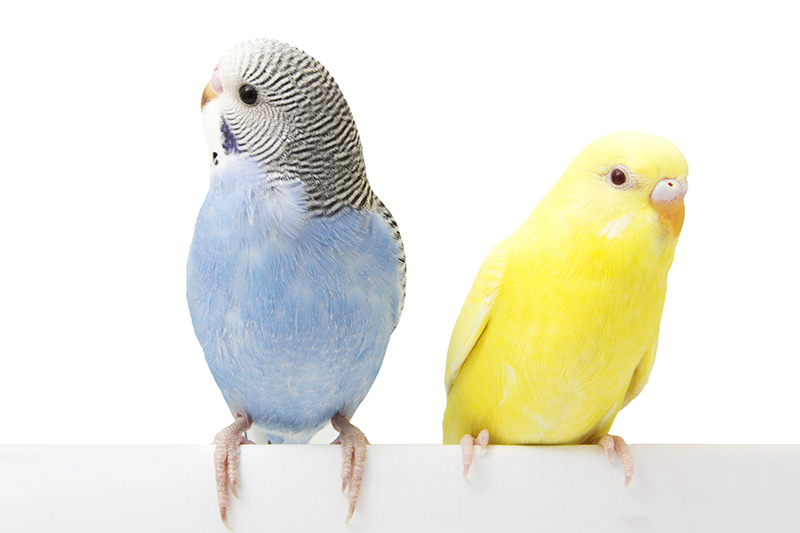 Our avian specialist offers tips for providing your birds with the best diet possible. Biting is a natural behavior for birds, and we as their caretakers must work at understanding why they bite so that we can try to avoid getting bitten. Find out more about why birds bite here. 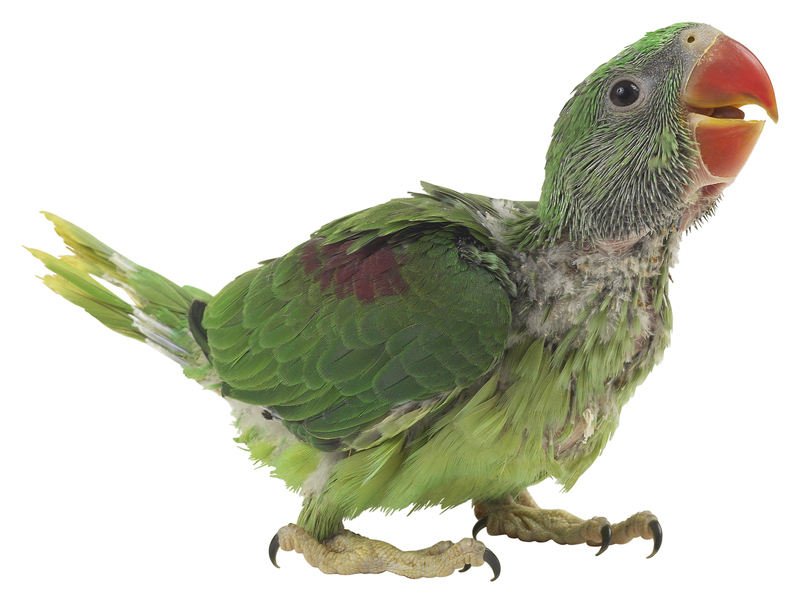 Vocalizations, including some screaming, is normal for parrots and should be expected. 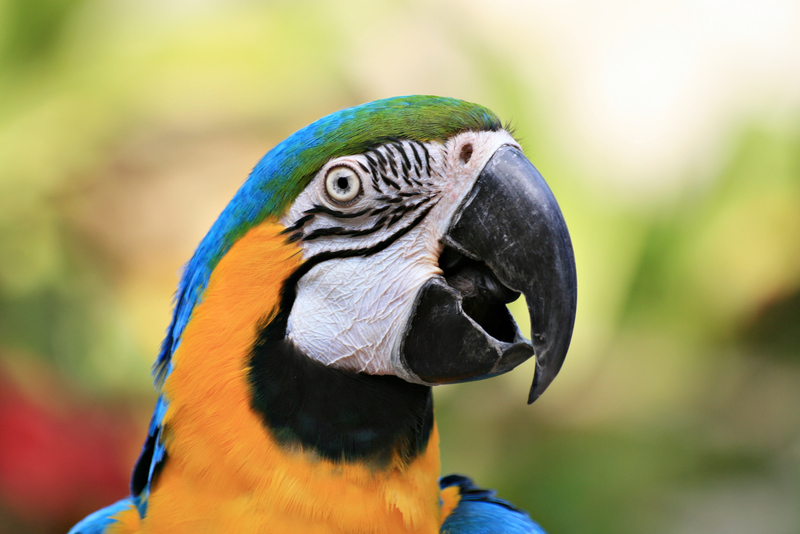 Find out why parrots scream and what you can do to control the noise.